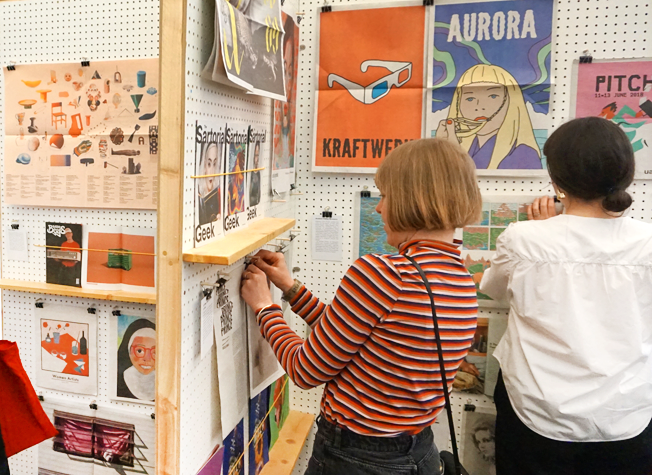 Earlier this month we were excited to return to Dublin for OFFSET — a 3-day conference celebrating design and creativity. 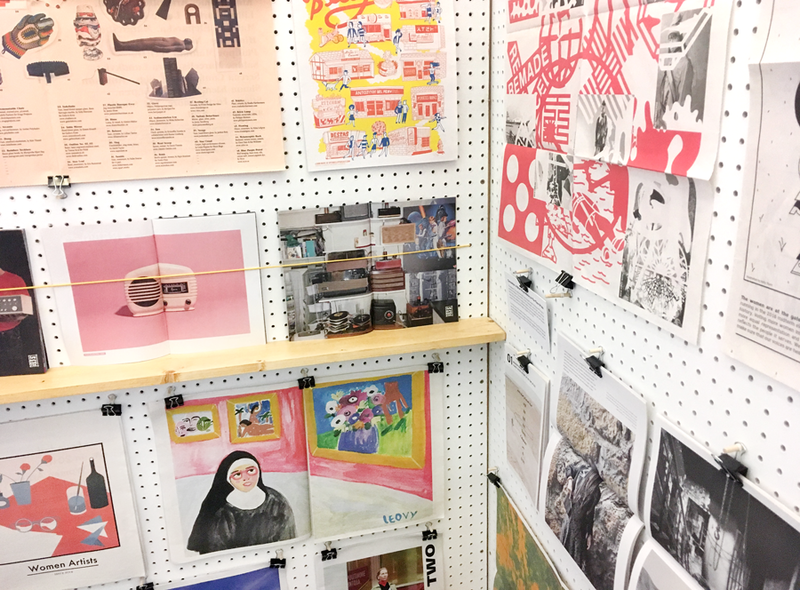 This year marked the 10th anniversary of the event, and speakers included graphic designer Lance Wyman, filmmaker Anna Ginsburg, and illustrator Edel Rodriguez. 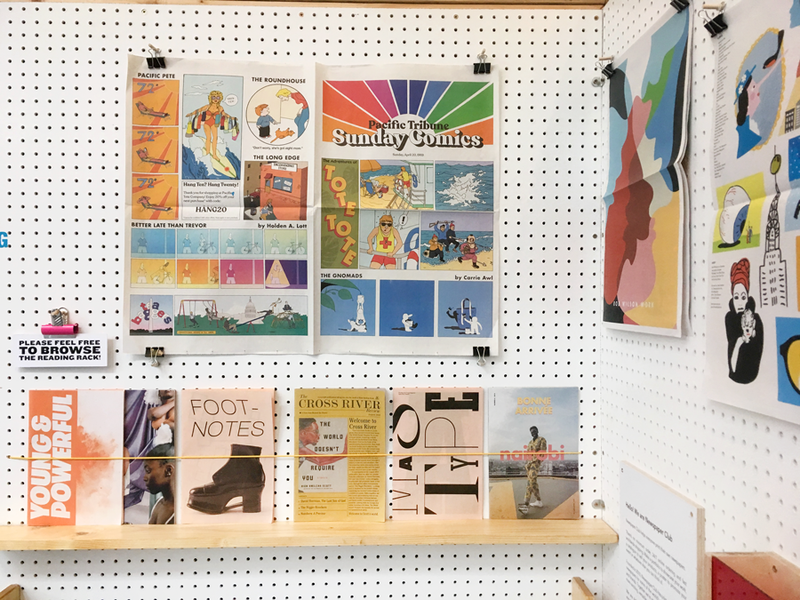 Like last year, we put together an exhibition showcasing our customers’ work—as seen in over 50 newspapers!—and had a great time meeting and chatting with print lovers from around the world. 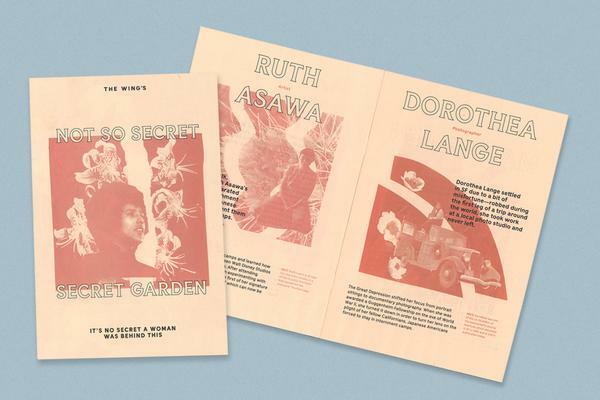 Visitor favourites included the distinctive newspapers we printed for London-based agency MUCH Creative (seen in the photo above). 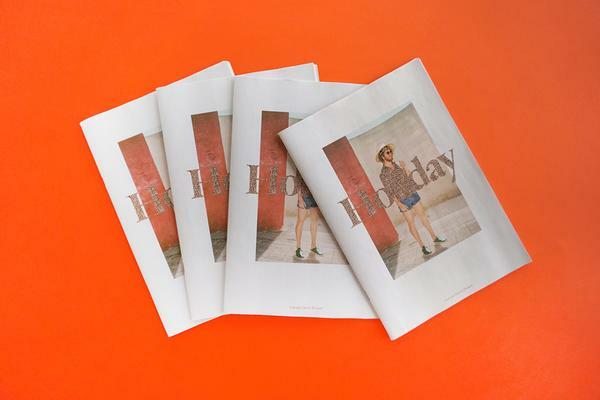 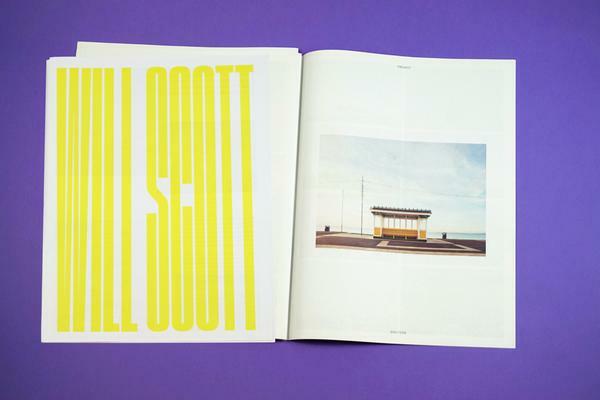 They used mini newspapers as lightweight portfolios for their artists David McLeod and Philip Luck. 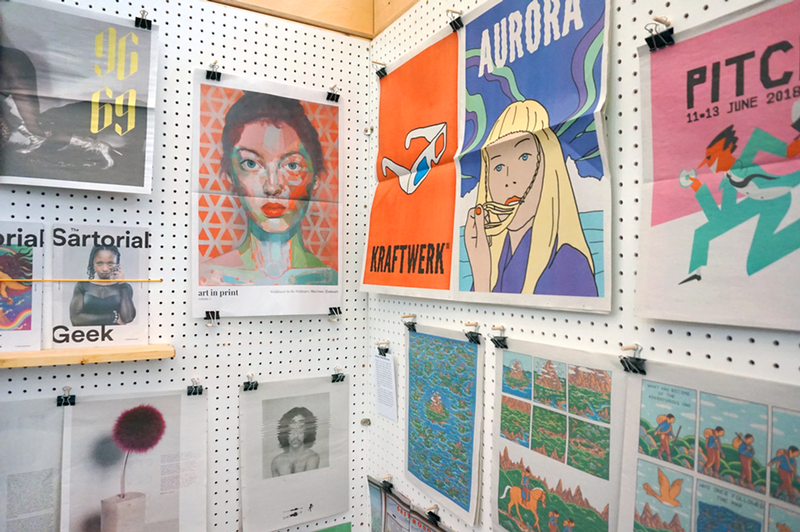 There was also a lot of love for illustrator Rob Wilson’s latest portfolio, which doubles as a big, colourful poster. 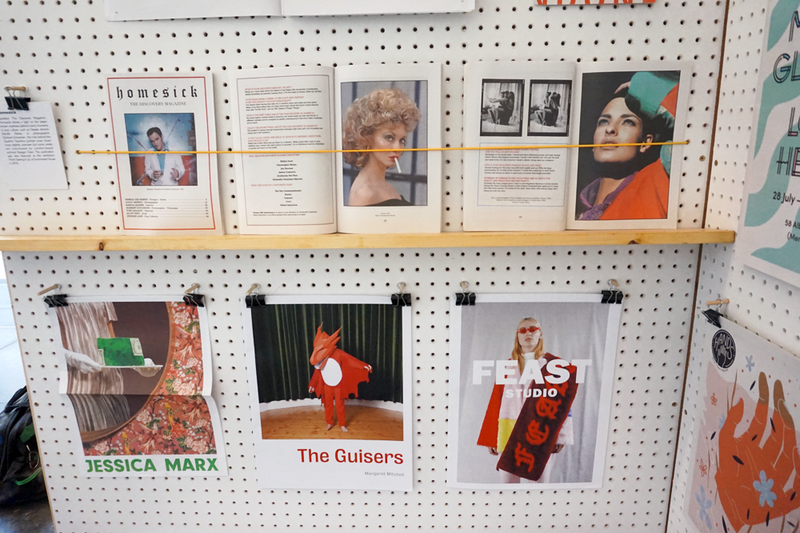 There was a strong female presence in the show, with the wall pictured above featuring a vintage photo of Grace Jones (from design student Marysia Cebula’s type specimen), a painting by Mia Cross for Zone 3’s Art In Print project, and NYC-based feminist magazine Sartorial Geek. 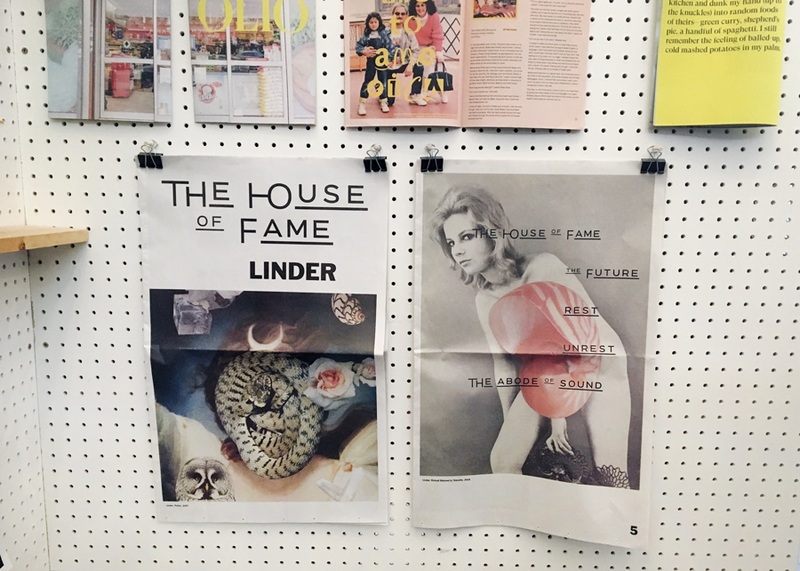 Elsewhere we had newspapers for artists Linder and Koak (who we previously interviewed about her first solo exhibition), women's club The Wing, and photographers Margaret Mitchell and Mathilde Karrèr. 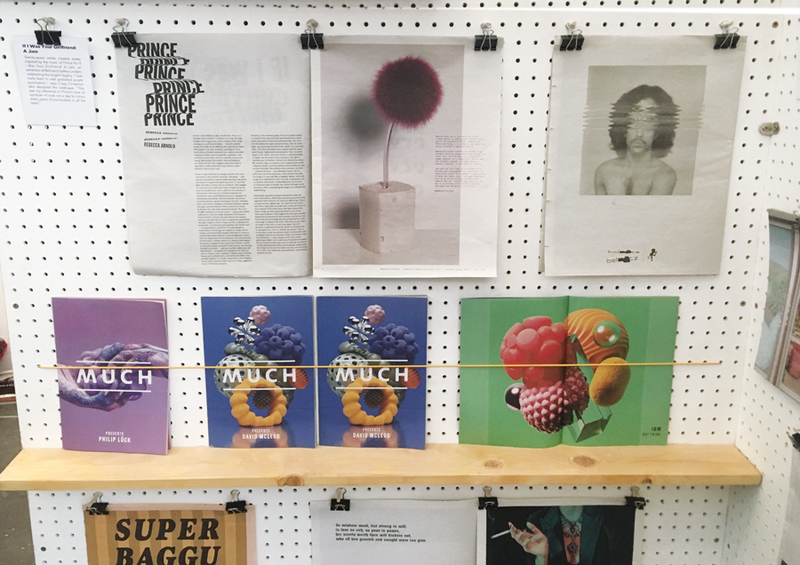 For our reading rack (below) we brought along a selection of minis including: an exhibition catalogue for Footnotes, a show of historic footwear from the London College of Fashion; a lookbook for the Parisian brand Maison Château Rouge; and a photography/poetry zine titled Yam and Other Hard Food, published by artist Saint Lov’ie. 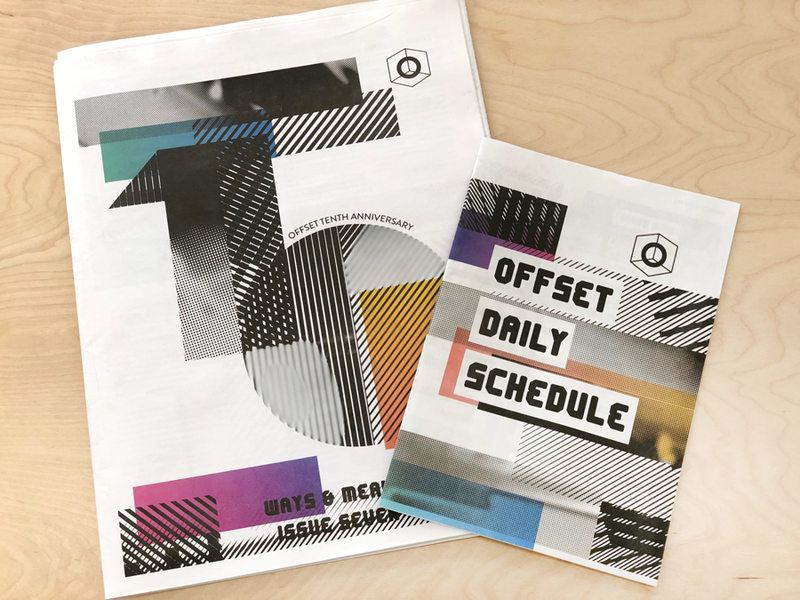 We also printed a mini daily schedule for OFFSET and a tabloid magazine featuring interviews with the speakers (both pictured below). 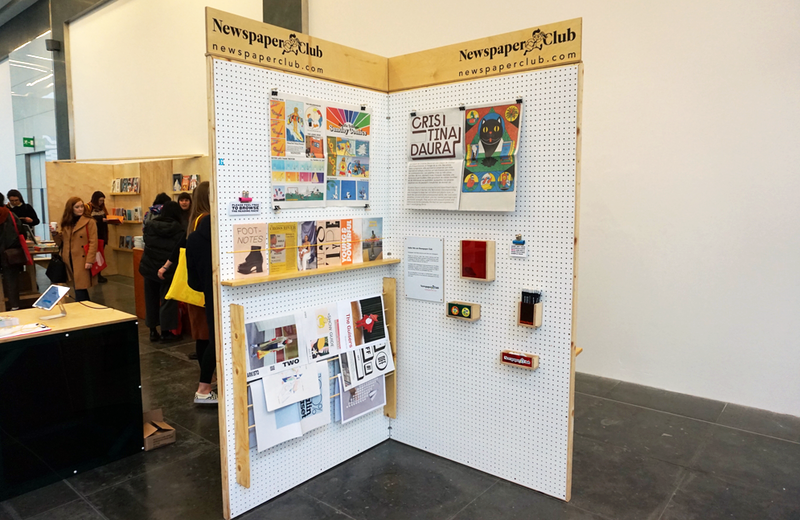 In the swag department, we debuted some new stickers and brought a fresh batch of pencils made from recycled newspapers. 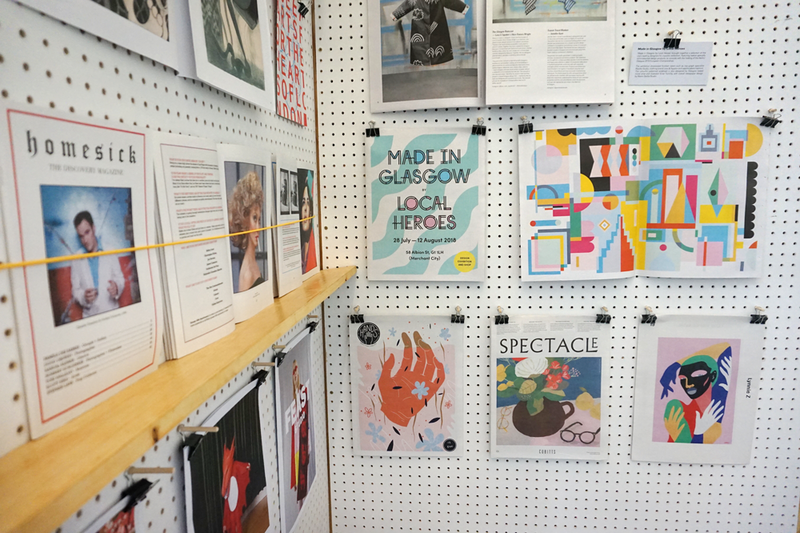 A huge thank you to the OFFSET team, everyone who stopped by to say hello and flip through our newspapers, and all the customers who let us showcase your work – your creativity with newsprint makes it very easy to create an inspiring exhibition!